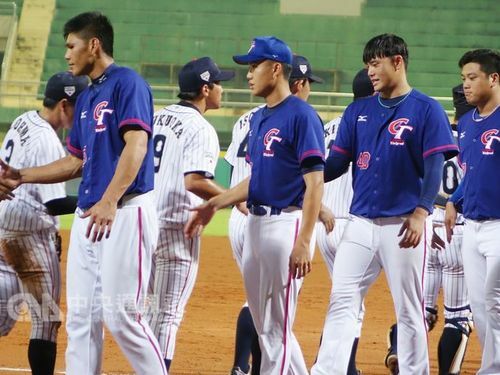 Taiwanese starter Wei Shou-cheng (魏碩成), who pitched effectively in his previous outing against the Czech Republic on July 8, run into control problems Sunday. Wei was knocked out of the game in the fourth inning after walking a batter and making a throwing error. In his three innings of work, he gave up four runs on three hits and four walks and took the loss. The pitchers who replaced him, Liu Hsuan-ta (劉軒荅), did not fare much better, allowing two runs on three hits in just two thirds of an inning, while Lin Hsin-chieh (林鋅杰) threw three strikes to a batter to end the inning. In the eighth inning, Lin and substitute pitcher Su Sheng-hung (蘇勝鴻) lost two points on one walk, two hits, and an error. 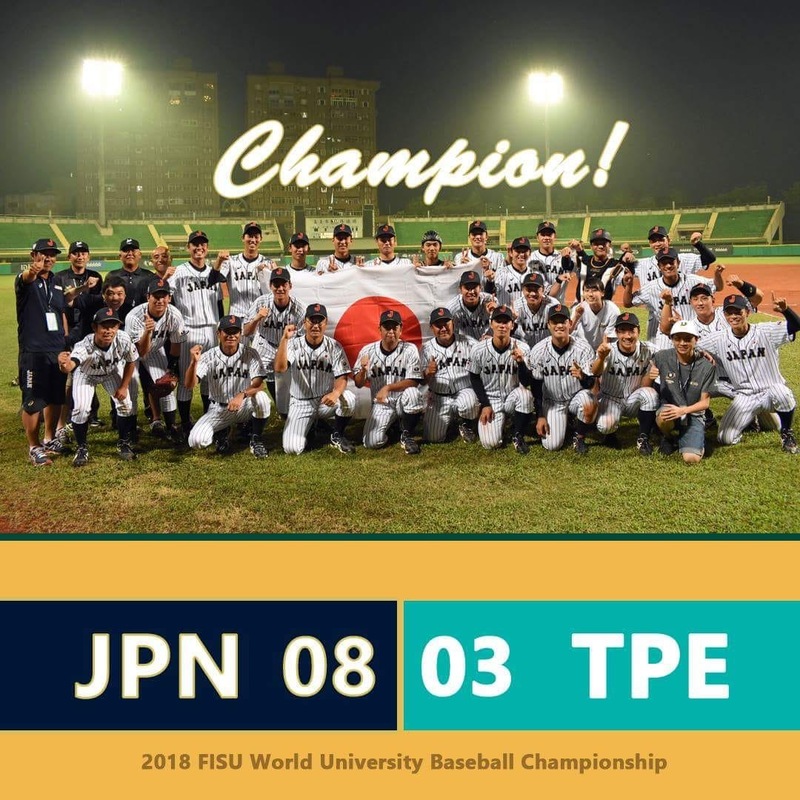 Taiwan scored its first point in the second inning and two more in the ninth. 6. Russia, 7. Australia, 8. Hong Kong.